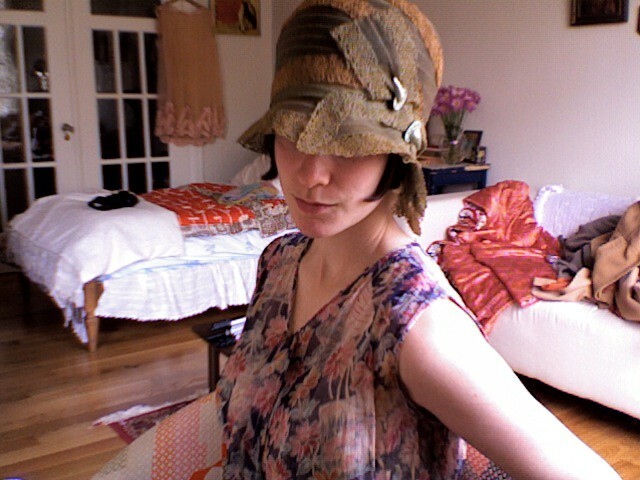 Remember that amazing 1920's cloche hat I found on Etsy? Well it finally arrived yesterday! All I can say is I am a very very satisfied customer, the hat is even more beautiful in person. 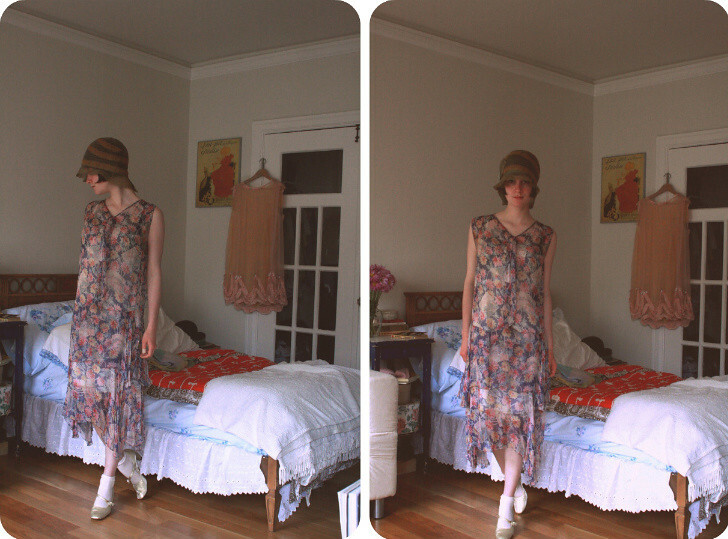 The dress I'm wearing in these photographs is another amazing find that I stumbled upon at a vintage expo here in San Francisco. It's from the 1930's and was marked down from somewhere around $500 (can't remember the exact price) to only $85! I had to ask the lady selling it to me if that was the actual price because it really did seem too good to be true. I've had a long streak of good vintage luck and I've been sure to take advantage of it. Hi, I just discovered your blog today and I just wanted to let you know that I think it's absolutely lovely! Arielle, you look amazing! You have the best clothes and hats, no joke! Your apartment looks so quaint too! We should get together someday, get all dolled up and act like we're in a silent movie! I LIKE VERY MUCH THE DRESS! 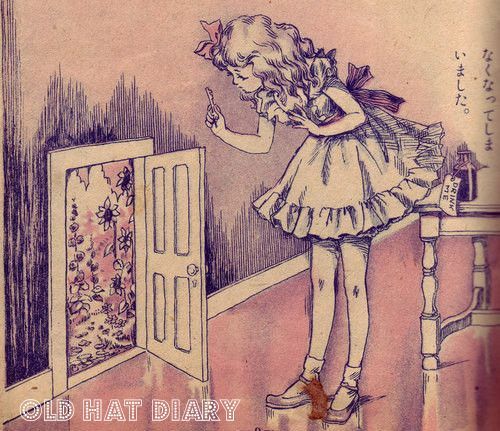 !cute blog! you are the picture of vintage loveliness. smashing hat. beautiful floral dress.